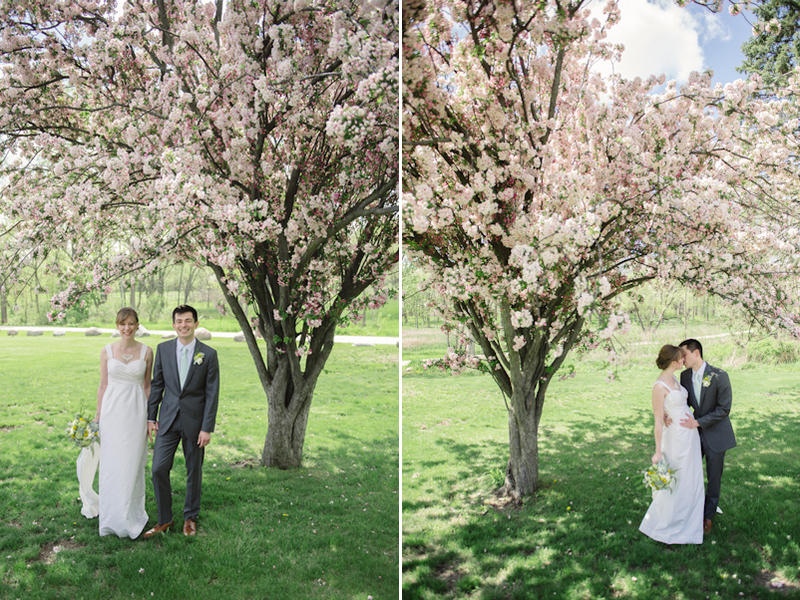 I just wanted to put up a quick preview from Elise and Nick’s beautiful Wheaton wedding. I can’t wait to share more–they had such a beautiful ceremony, beautiful weather, great friends around them, and sliders for dinner! Sounds perfect, huh?! Enjoy this quick look at their special day. 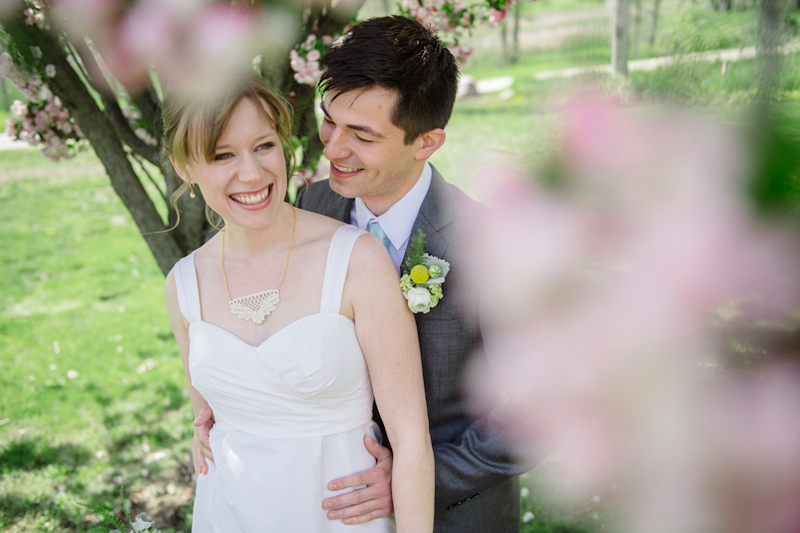 It was a special day..Love the shot of Elise’s gown trailing behind her!! !